We are a One Stop Legal help service. 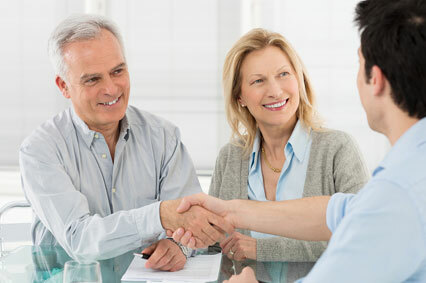 For over 20 years Help4You Document Services has been providing quality services in Family Law, Bankruptcy, Wills and Trusts, Uncontested Probate, Corporation / LLC and many more. Help4You Document Services in Huntington Beach & Garden Grove is a Licensed and bonded Legal Document Preparation Services and has earned a very credible image and established around honesty, integrity and trustworthiness. We are a One Stop Legal help service. We pride ourselves on excellent customer service and superior knowledge. Help4You Document Services has the leadership, experience and knowledge to handle all of your document needs with offices in Huntington Beach & Garden Grove, California. Office assistance with Help 4 U Document Service has been great in assisting me in with my current legal challenges. She has been very prompt in her replies and always available to see me if I need to discuss something additionally with her in person. She was very knowledgeable on every legal topic I approached her with. I highly recommend Sadi and Help 4 U Document Service. She exceeded my expectations. There isn’t much that the Help4You team don’t know about the services…Help4You reputation is legendary. I have used Help4You to help me prepare my child custody documents. The office assistants are very knowledgeable, they give you step by step guidance for your OSC documents. They made the process so easy for me that I believe everyone should use Help4You services in their legal matters. I am a financial advisor and I use Help4You for various clients since 2008. Their corporation and divorce services are far excelled than anyone I have previously used. It’s an easy, one stop service that caters most of your legal document preparation needs.